State Chief Electoral Officer Salina Singh said no reports of booth capturing were received. 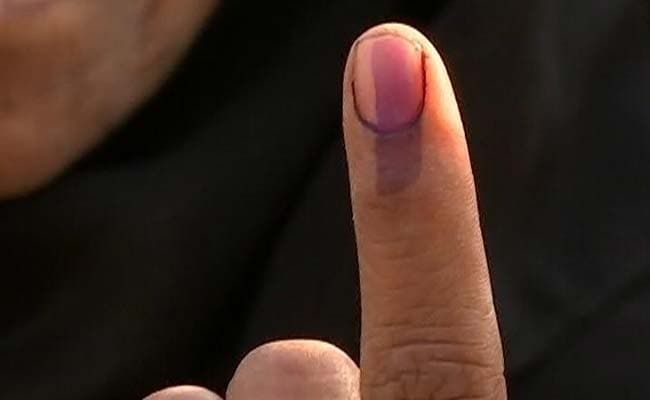 Bhopal: Arson and firing were reported from many places as 60 per cent of the voters exercised their franchise in Ater assembly seat by-poll in Bhind district of Madhya Pradesh. The voting percentage was 65 for Bandhavgarh seat in Umaria district. Informed sources said the violence broke out in Ater segment between supporters of the ruling Bharatiya Janata Party and opposition Congress, during which several vehicles were damaged. An election official said the violence was reported away from polling stations. The Voter Verified Paper Audit Trail is being used in the two bypolls, apart from the electronic voting machines. In Ater, Arvind Singh Bhadoria (BJP), Hemant Katare (Congress) and Samajwadi Party's Dinesh Singh are in the fray. In Bandhavgarh, Congress rcandidate Savitri Singh is pitted against Shivnarayan Singh of the BJP. The counting of votes will be taken up on April 13.